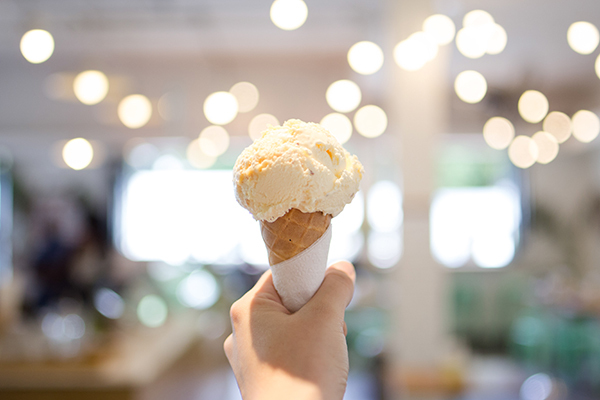 Our brand new Durbanville Café, Newlands Café, Mouille Point Café, Palmyra Junction Café or find us at one of our weekly market scoop stalls in and around Cape Town.We make and sell natural ice cream, from ingredients we buy wherever possible from local family farms. We go to a lot of effort to source ingredients that are grown and produced in a way that is kind to the environment and to animals, at the time of year they are in season, and tasting the best.Which all results in ice cream that’s pretty damn good, if we do say so ourselves. The Creamery Ice Cream Company: Honest-to-goodness, made-from-scratch, not-your-average ice cream.